Judith Williams Cosmetics Future Skin Range uses the latest scientific research in plant Stem cells to bring a highly sought after range of “Anti-ageing” skincare products. Whilst “Anti-ageing” are not my favourite words as we are all going to age, for some of us our skin may appear more mature than our years. This can be due to environment issues, health, genetics a whole host of reasons. Therefore skincare is as important as what we eat to make us look good and feel great. I first started using the Future Skin Range from Judith Williams over 18 months ago and find that it really delivers results that are up there with some incredibly pricey brands. With a huge client base at her Famous Beauty Institute in Munich, Judith Williams has created a global brand that is available for us to purchase either from her online store HERE or on Qvcuk. Today I will be featuring Future Skin 4 piece Skincare Collection that will be the QVCUK Todays Special Value on 30th June. This gentle cleanser is great for anyone with dull, maybe thinning skin that needs some attention and stimulation. The gentle foam feels lovely and soft on the skin and is great at wiping away impurities and grime and make up. I have not tried it on eye make up as I always use a separate eye make up remover but on long wearing foundation and just daily dirt and grime it cleans deeply. Using the innovative combination of plant stem cells it works deep down into the skin at stimulating the cells and waking them up. Suitable to use morning and evening, just apply a small amount onto damp skin and gently massage in. Wipe away with warm water and the skin will look and feel soft, bright and smooth. For me it feels really lovely even on my dehydrated skin and doesn’t leave me with that really parched feeling after. Probably my most favourite product from the Future skin range, this Cell Booster does what it says on the bottle. I have had such great results with this product. Firstly I love the futuristic shape of the bottle, its always nice to have something a little different on the dressing table. Secondly I adore the fresh scent, it smells like fresh rained on grass and plants, so uplifting and light. 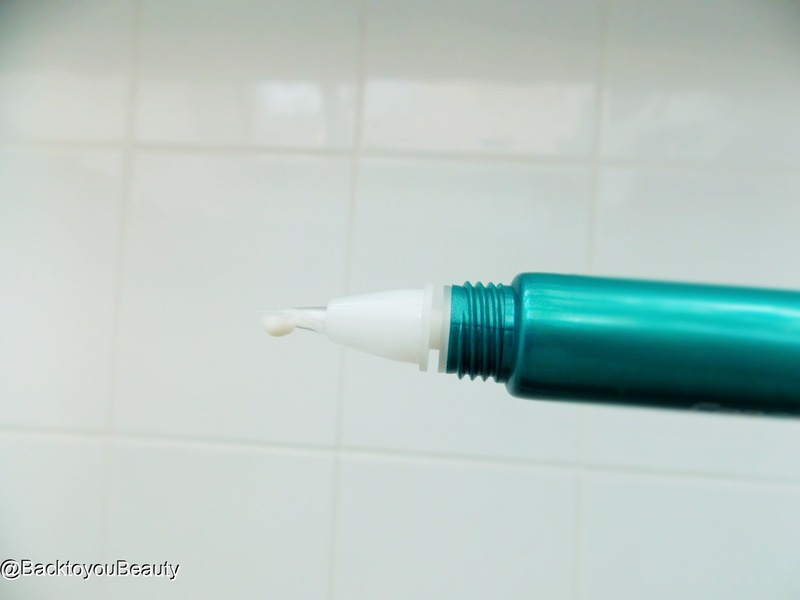 Whilst its looks like a very light, white lotion, it has a fluid, serum like texture that is very cooling on the skin. A little really goes a long way and used after cleansing and before moisturiser it just kind of “relaxes” those fine lines and wrinkles on the face. I pay particular attention to my “Smile” lines and gently massage into this area and really have noticed a huge difference in them over time. My skin looks plumper, fresher and the lines are certainly less pronounced. This really is a product, I think, that your skin will thank you for using. I have repurchased this many times and will continue to do so. A beautiful, cooling, lightweight cream, which at this time of year feels lovely can be used both day and night. The plant stem cell ingredients are great at rejuvenating the skin and giving it a much more youthful appearance. With time it can improve skins elasticity and help with any saggy, droopy skin that may be starting to appear. A small amount is needed to really feed the skin and my skin stays hydrated all day and again through the night. I know for some of us the idea of an all in one day and night product may seem bizarre, but it works during the day keeping our skin protected against the elements and at night by repairing our skin whilst we sleep. I love the aroma and really enjoy using it. 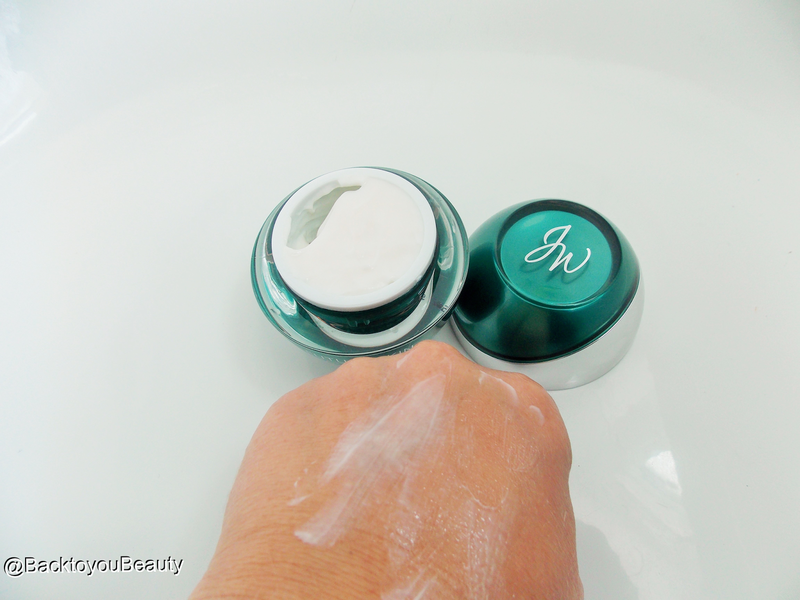 My skin is left feeling smooth, youthful looking and it is a great base for make up. Future Skin Concentrated Eye Cream 15ml -. This works by smoothing and moisturising the fine lines and wrinkles around the eyes and really leaves them looking hydrated. The small spatula applicator at the end of the tube is brilliant! 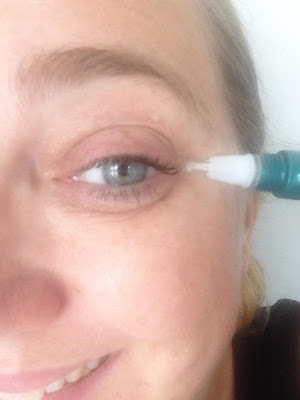 You really can aim it into any fine lines and wrinkles by gently squeezing out the product and rubbing in with the spatula or gently tapping with your ring finger. I gently apply and tap around my delicate eye area and it sinks in quickly, leaving no greasy residue. This tube really does last a long time as a small amount goes such a long way. The ingredients are so hard working and concentrated that there is no need to overuse. It feels lovely and cool when applied and works great on my morning eye puffiness. Recently on a really sunny day I also cheekily applied it during the day as I knew I had been squinting in the sun and, it just settled everything down. This can be applied both morning and evening and can really help strengthen that fine, delicate area around the eyes. This collection as a whole is available only via QVCUK for 24 hours on 30th June whilst stocks last, HERE. To purchase individual items or for more information on Judith Williams Skincare click HERE. "SBC 5 piece Supercharged Skincare Collection – A gel for all occasions"
Another great article. 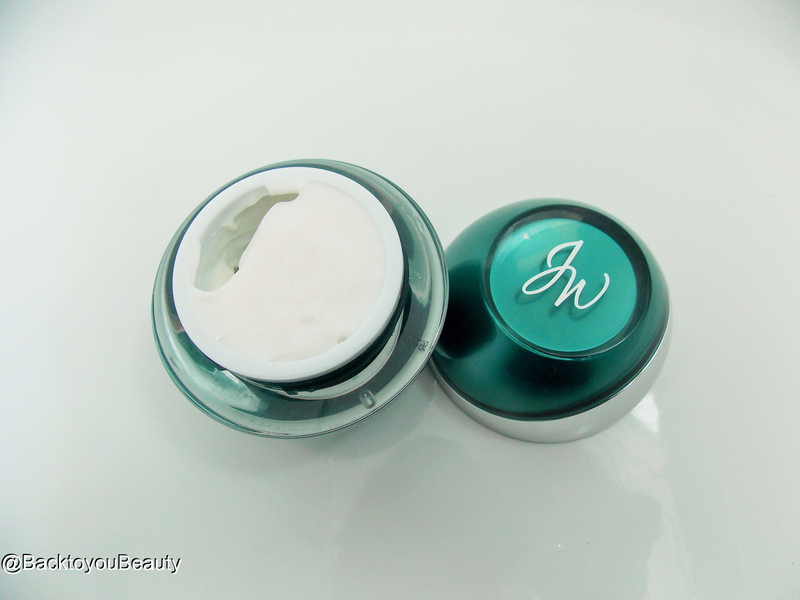 I love JW products as they do what they say and are much more affordable than others. Thanks for such an informative blog.